Absolutely darling!! I think the Adventures of Winnie The Pooh would make a great teaparty set!! Tea parties are such a hit at my house right now! I think a tea party set for the Flower Fairies would be wonderful! Peter Rabbit or anything by Dr. Seuss. I folloe you through Google Reader. 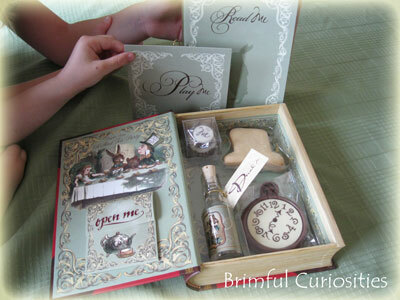 I would love to explore the Peter Pan tea party kit - sounds like fun! I love your picture idea! I would like to explore Beauty and the Beast as a tea party kit. I so love this story and always go to see it when I am at Disneyworld. I'd like to see The Ugly Duckling made into one. Thanks. Charlie and the Chocolate Factory would make a nice tea party set! james and the giant peach!! I think The Cat in the Hat would be a fun set. I would like a Fancy Nancy tea party kit. 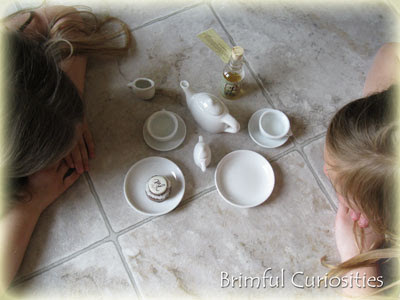 A "Little Women" tea set would be fun to explore. I would love to explore Great Expectations as a Tea Party! Charles Dickens is a fantastic story teller! I'd love to explore Harry Potter as a tea party kit! "The Wind in the Willows" could be beautifully done as a tea party. This sounds like it was a fun day. I think this would make a nice Christmas present. I'll have to look over my gift giving list. Snow White would make a great tea party. The Secret Garden would make a fun tea party. The Wizard of Oz would be great. 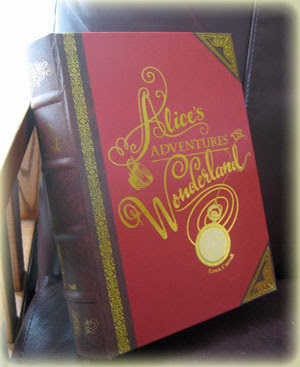 Since they already have an Alice in Wonderland set I would love to see The Divine Comedy (aka Dante's Inferno) made into a teaset. I think the creators could have a lot of fun with it. I think the Wizard of Oz would be an awesome tea party kit! A Harry Potter tea set would go over really well, I would bet. :) Also Jane Austen and Anne of Green Gables! 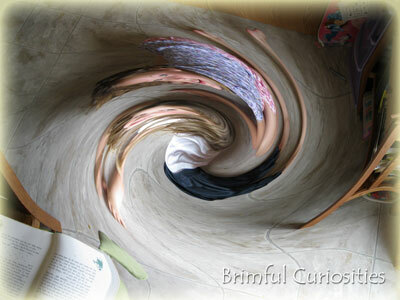 Following your blog via RSS! The Princess and the Pea tea set would be cute. The Three Bears would make a fun set! Oh gosh, Winnie the Pooh would be great. And more recent, I'd love Harry Potter kit!! Little Women would be perfect! I think maybe the Secret Garden would make a lovely tea set. I follow you and I tweeted. The Three Little Bears would be a fun tea party set. Wizard of Oz would be a fun tea party theme! Maybe Secret Garden or Peter Pan. The Lion, The Witch, and the Wardrode. I follow your twitter @dahliamomma and tweeted. I think Fancy Nancy or Angelina Ballerina would make great tea party kits. The Wind in the Willows theme would make a neat tea set. I think it would be really cool if they made Dracula by Bram Stoker! That would be fun for Halloween. Thanks for the chance! I'm following your blog via GFC as Suzy! I think The Secret Garden would be great! 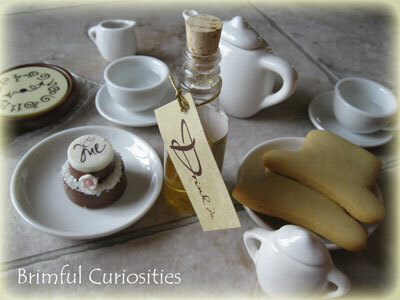 Dicken's David Copperfield would make a wonderful tea party kit. 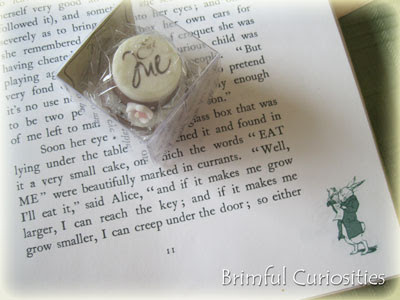 I follow via google and would love to read The Wizard of Oz for my tea party. I think beauty and the beast or Goldy locks and the three bears would make really fun tea parties!! I think Fancy Nancy would be great. Green Eggs and Ham by Dr. Suess. wow-i think beauty & the beast would make such a good tea party kit. How adorable! My granddaughter would just love this.She would love to have a tea party with the Secret Garden. already subscribed to the mailing list of Brimful Curiosities. I would love to see the Wizard of Oz, but my secret tea party would be Monsters, Inc.... how fun would that look! i would love a secret garden tea seat! The -licous (pinkalicious, etc) would be fabulous! Charlie and the Chocolate Factory would be neat. I've always loved the Wizard of Oz. I think that one would be great! How about a Charlotte's Web tea party? I think a Veggie Tales tea party would be fun. I think Beauty and the Beast would be fun. I'd like to see Thumbelina as a tea party kit. Thanks for the chance to win!